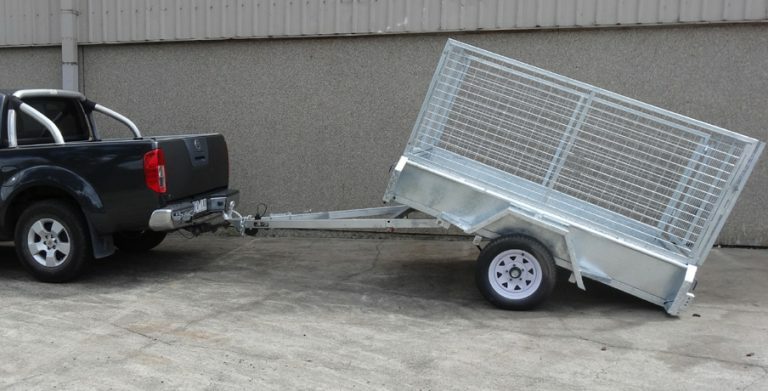 Single axle trailers are great for many reasons. Since they operate with one axle they weigh less and are more economical. Additionally, they possess the ability to manoeuvre slightly easier than a double axle trailer of the same size. Finally, they are easier to park in a tight spot and have one fewer set of tyres, bearings and breaks to maintain and even replace. 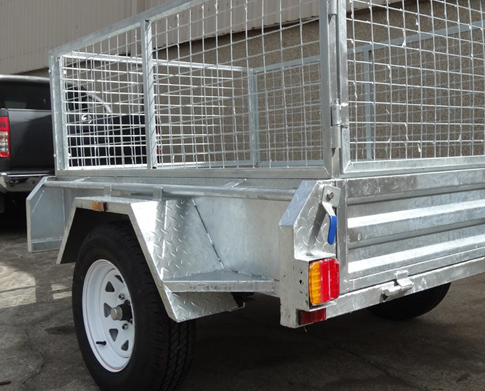 Here at Trailer Supplies, we take pride in administering state of the art single axle trailer systems to suit your transportation needs. Depending on the load to be transported or the type of goods, we work alongside with our clients to pinpoint them to the best single axle trailer for their job. That is our guarantee here at Trailer Supplies. 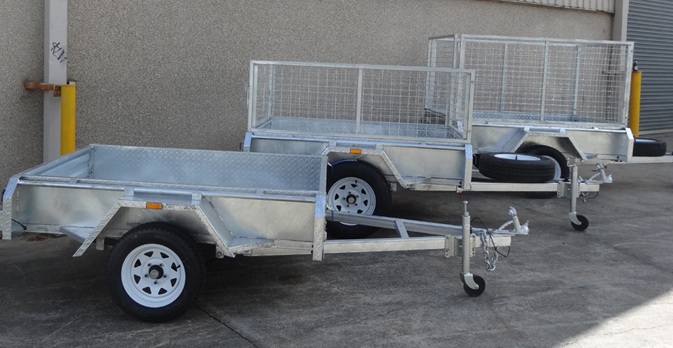 We continuously try to provide the utmost exceptional quality and sound single axle trailers for sale throughout Australia and perpetually upgrade our techniques, methodologies and services to suit both transportation standards, client standards and new trailer advancements in styles and shapes. We endeavour to keep customer satisfaction at the highest level possible by providing clients with the service they deserve. 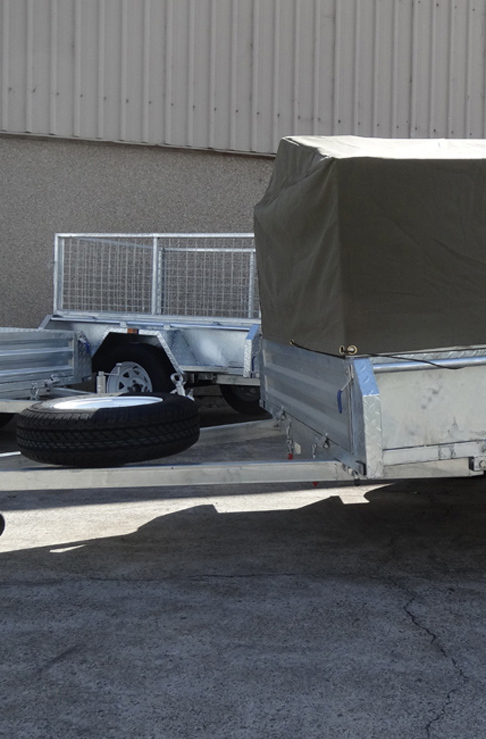 With an array of services, that include and are not limited to, box trailer sales, camper trailers for sale VIC, covered trailers for sale and even spare parts, you know that we have put immense effort in our range of trailers. Our wide variety is what sets us apart from competition here at Trailer Supplies and we constantly aim to better our services each and every day. 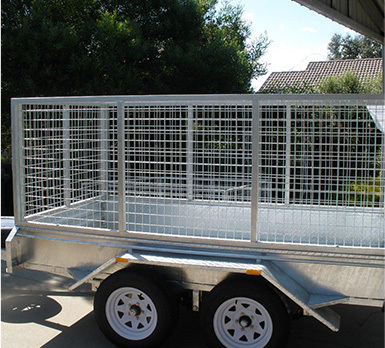 Australian owned and operated, Trailer Supplies are devoted to ensuring that each and every trailer meets the necessary regulations and are manufactured with excellence so that your transportation tasks are completed with ease and are hassle free. If you are seeking a reliable single axle trailer that will provide safety and stability for your transportations, contact us today!